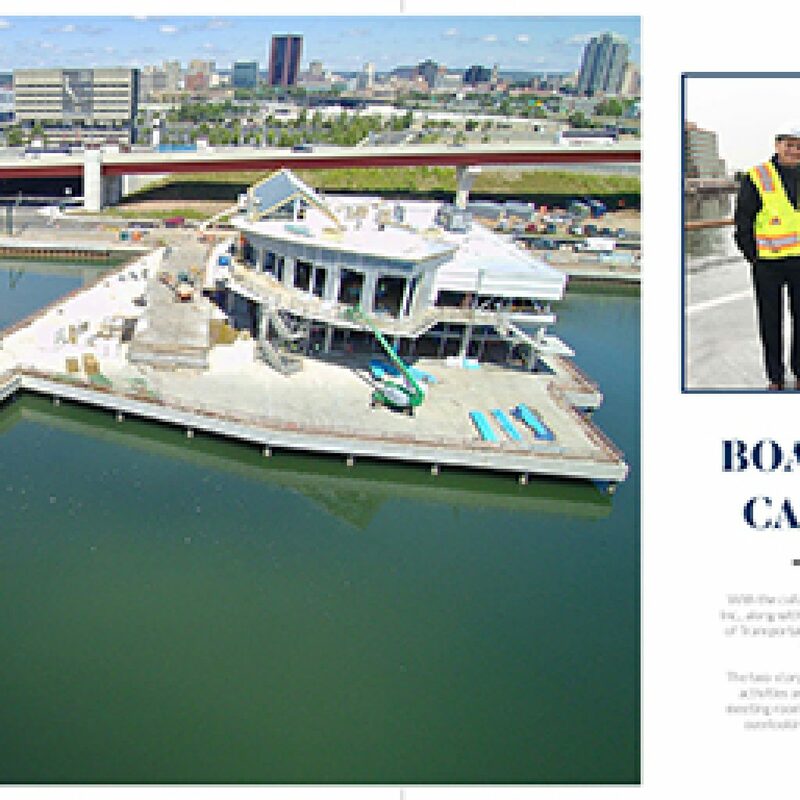 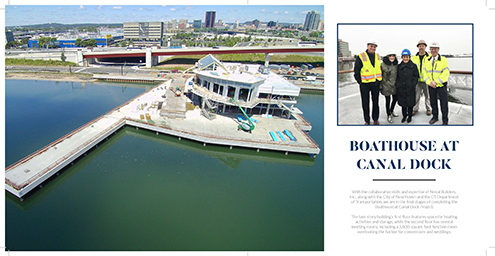 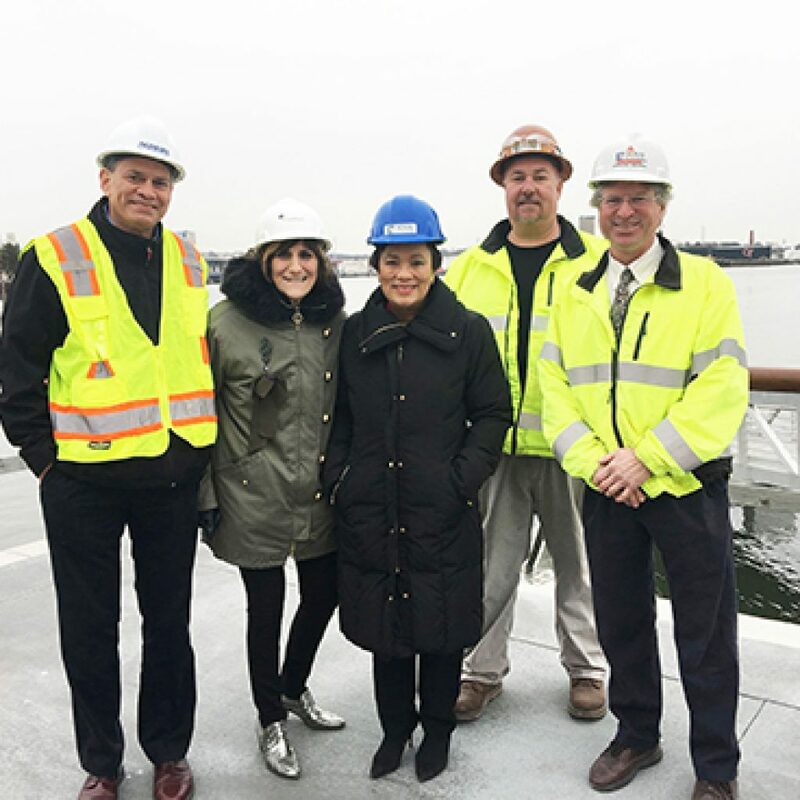 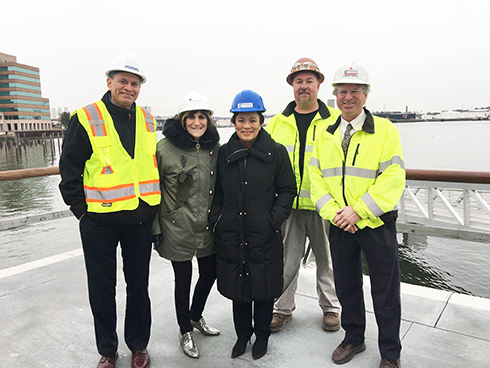 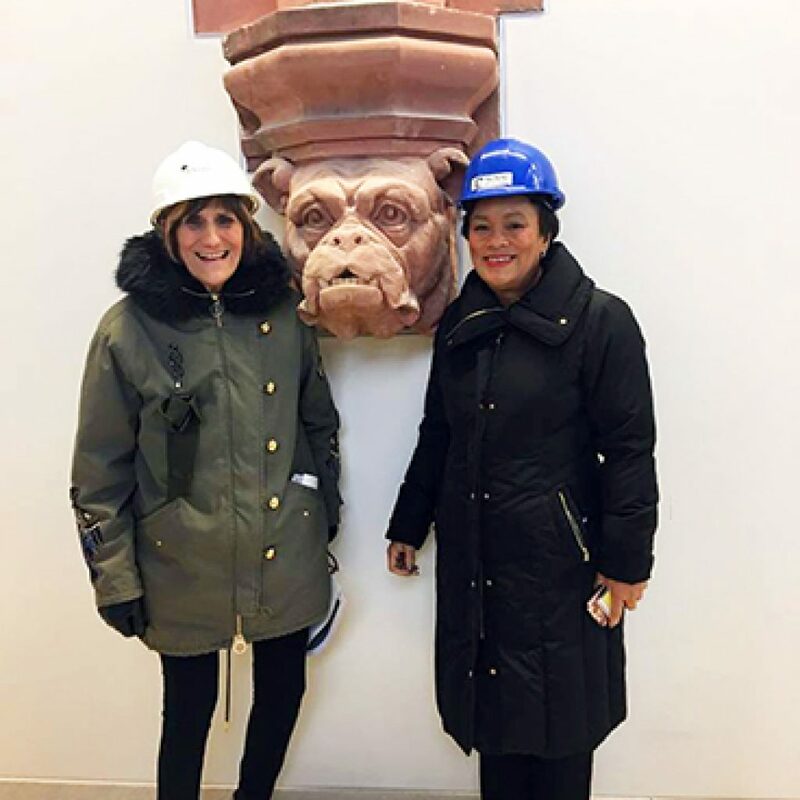 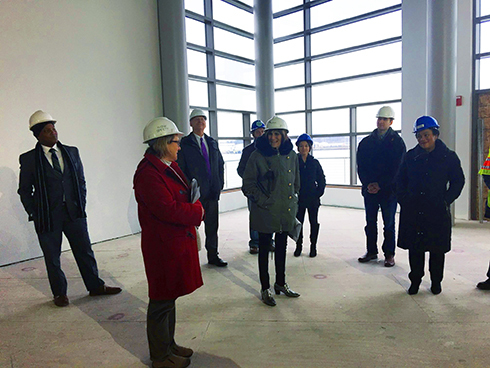 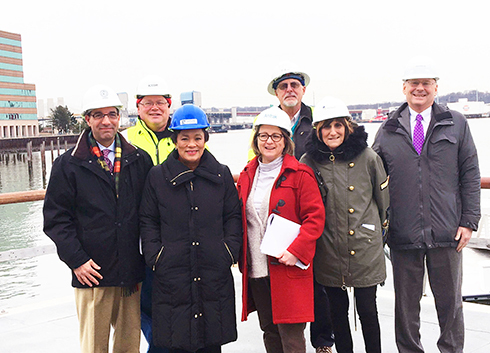 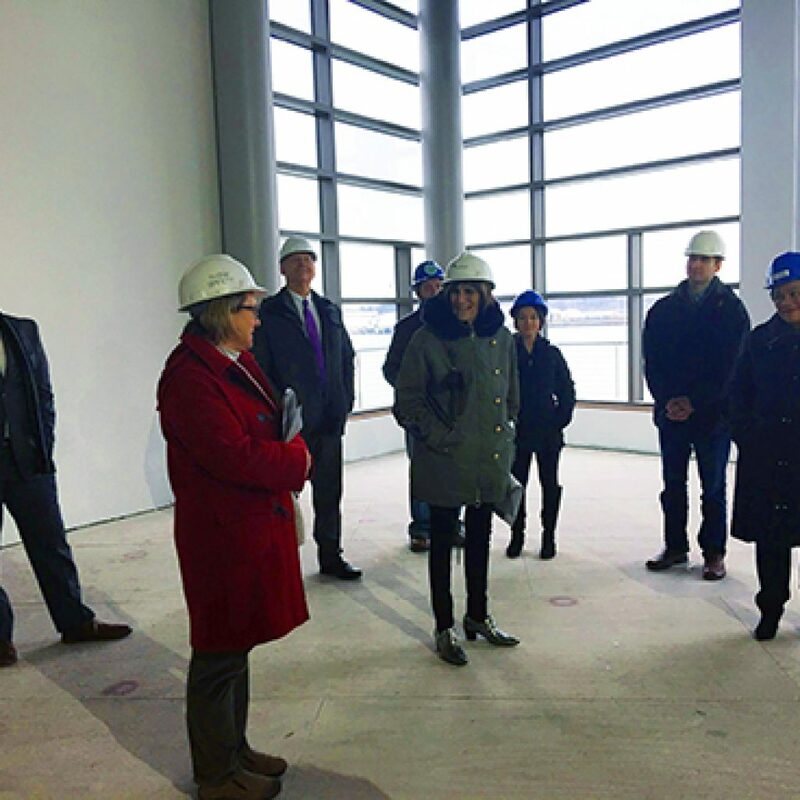 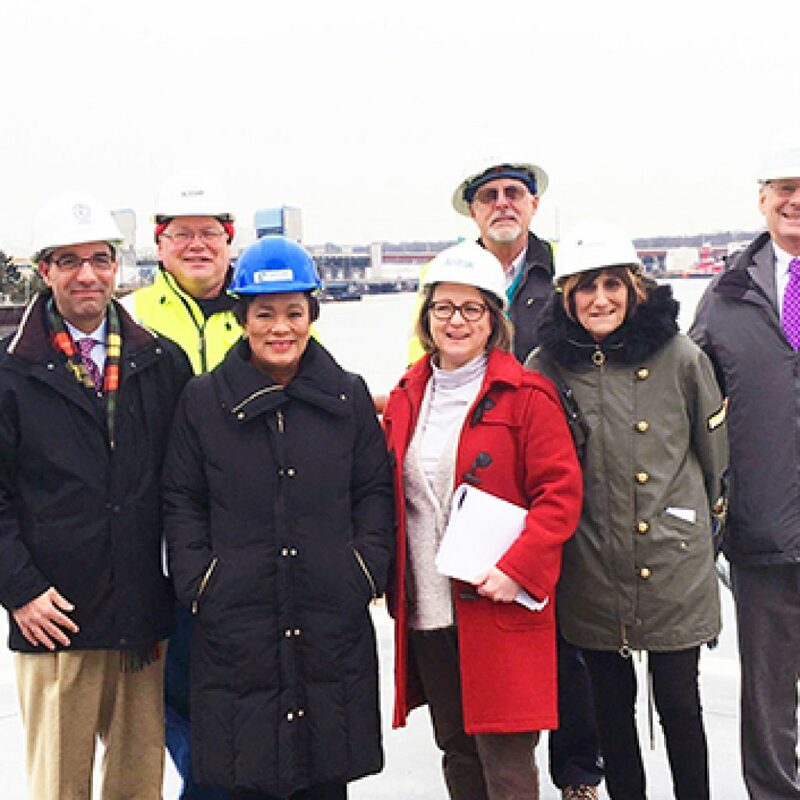 Congresswoman, Rosa DeLauro, New Haven Mayor, Toni Harp, Michael Piscitelli, AICP, Deputy Economic Development Administrator for the City of New Haven along with CT DOT officials paid a special visit to our Canal Dock Boathouse project. 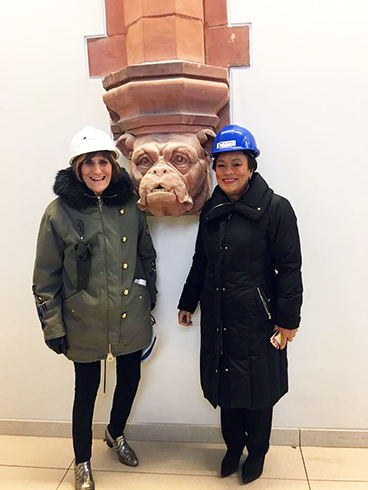 We were excited to host a hardhat tour of the construction site. 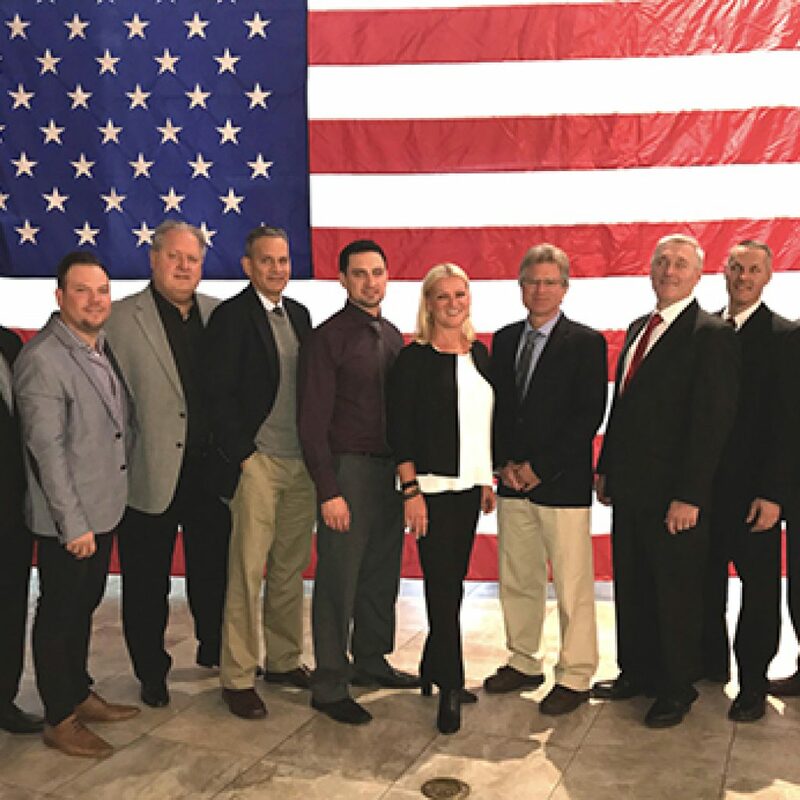 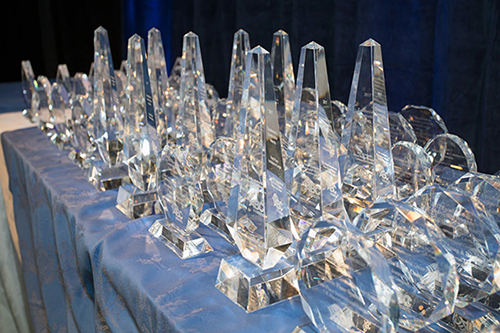 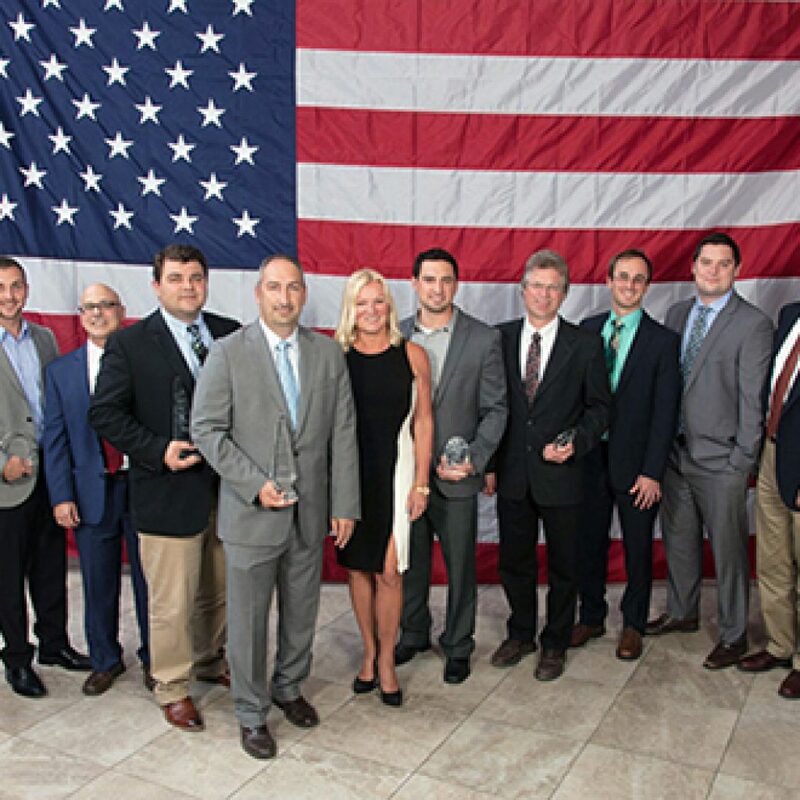 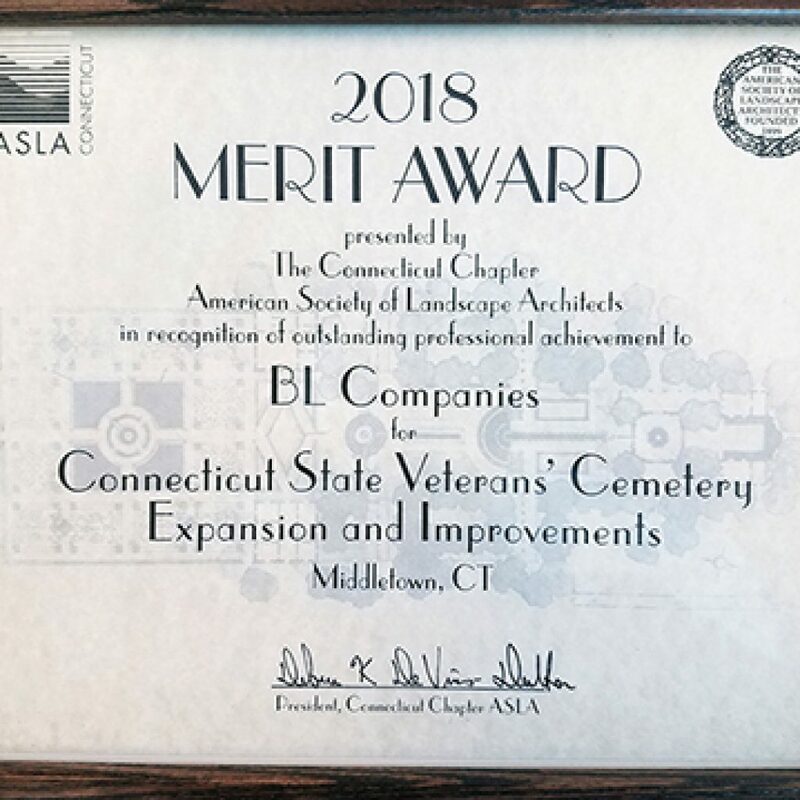 We are the recipient of the Associated Builders and Contractors Connecticut Chapter’s 2017 Excellence in Construction Award for the State Veteran’s Cemetery Expansions and Improvements project. 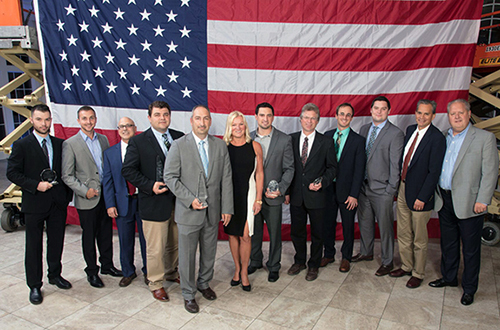 Andrew Sharp and Warren Breece were also recipients of the Outstanding Personnel Award. 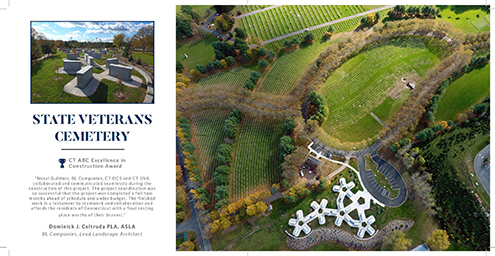 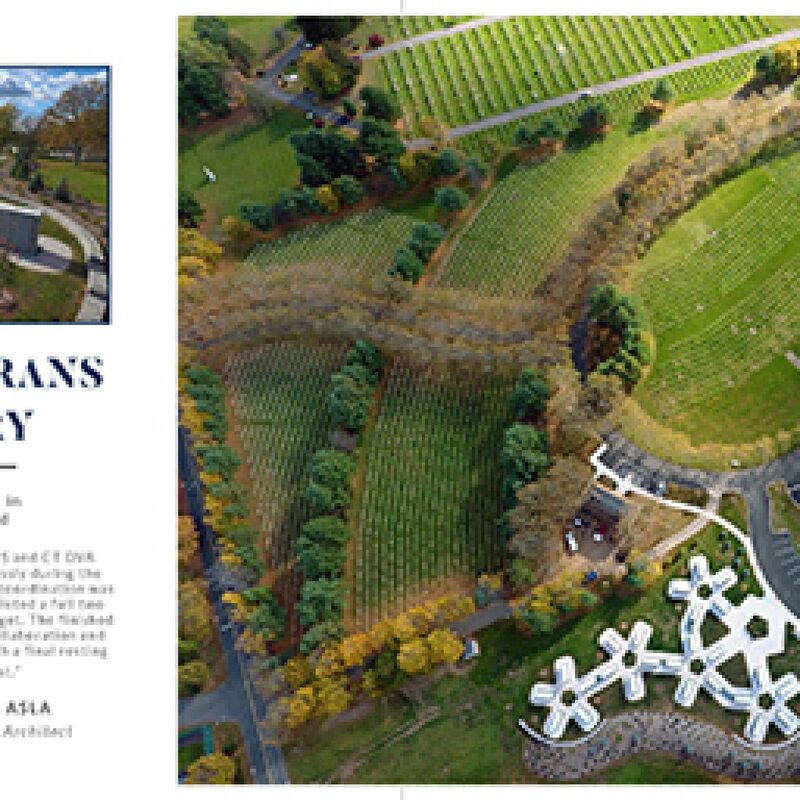 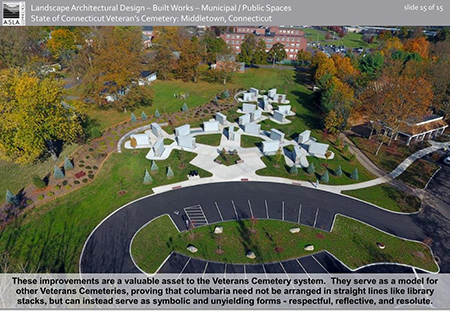 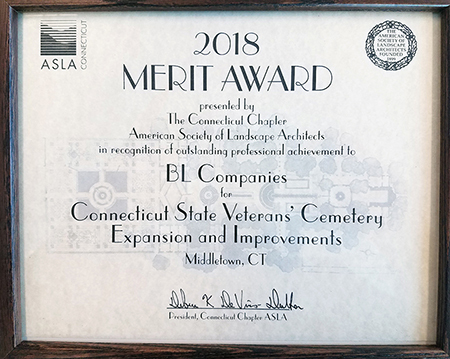 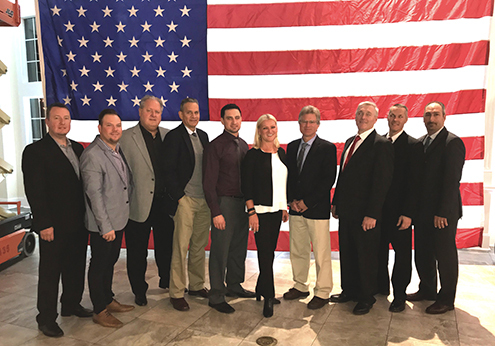 Congratulations to BL Companies for the Award of Merit in the Category of “Built Works – Municipal / Public Spaces” for the CT Veterans’ Cemetery Expansion and Improvement Project by the American Society of Landscape Architects, Connecticut Chapter (CTASLA), received on December 13, 2017. 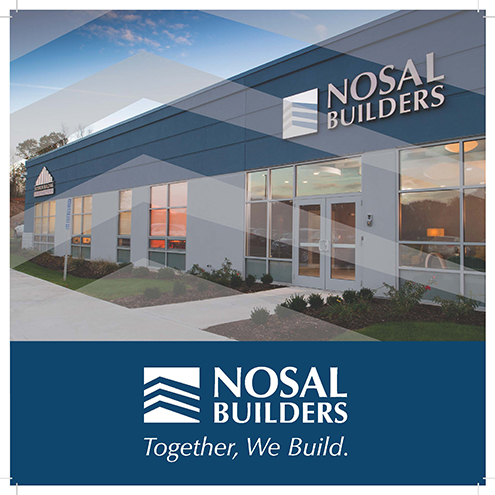 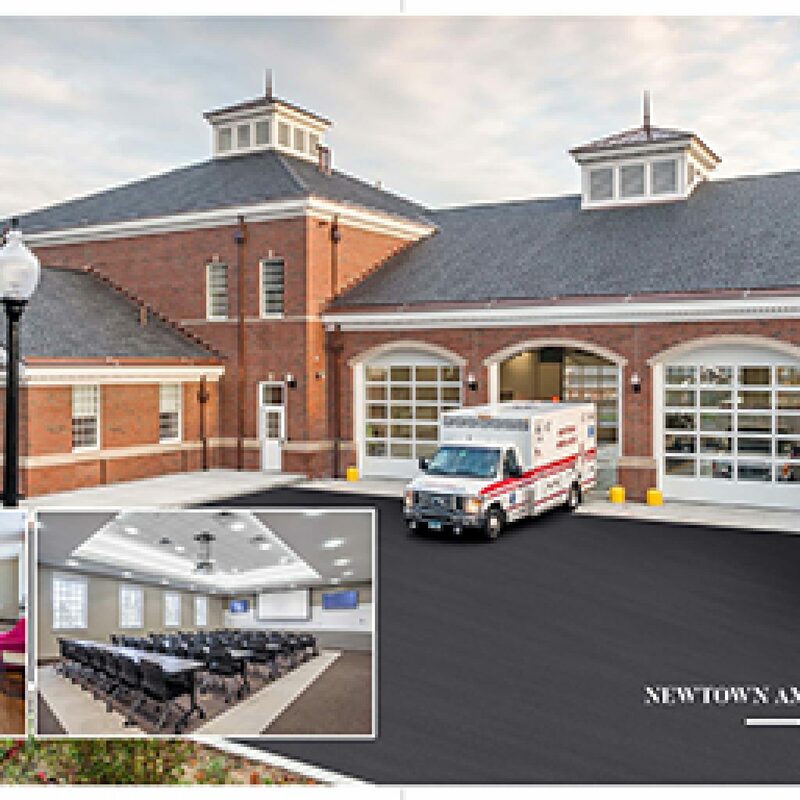 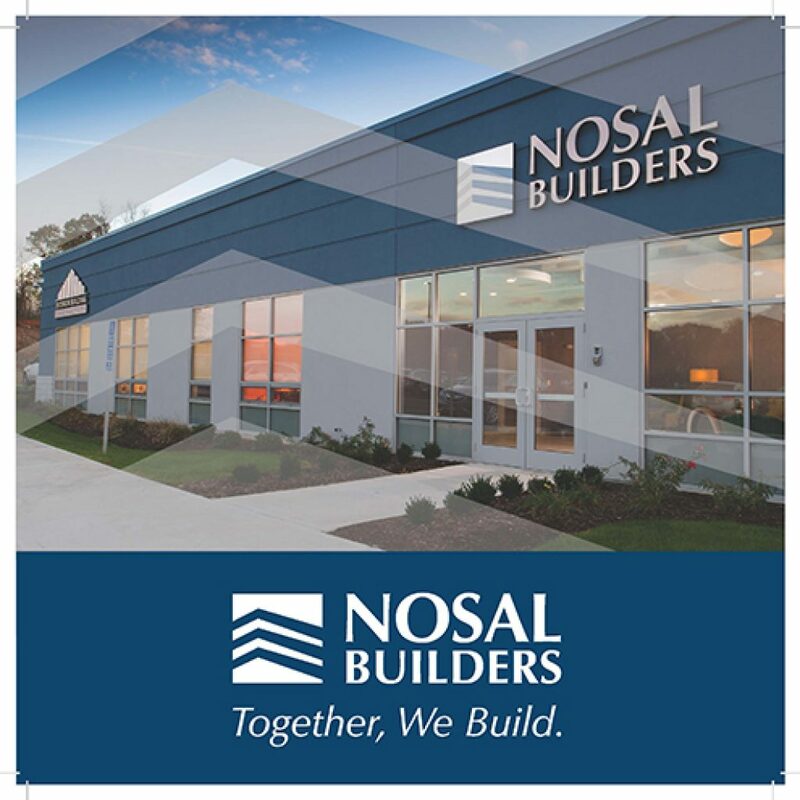 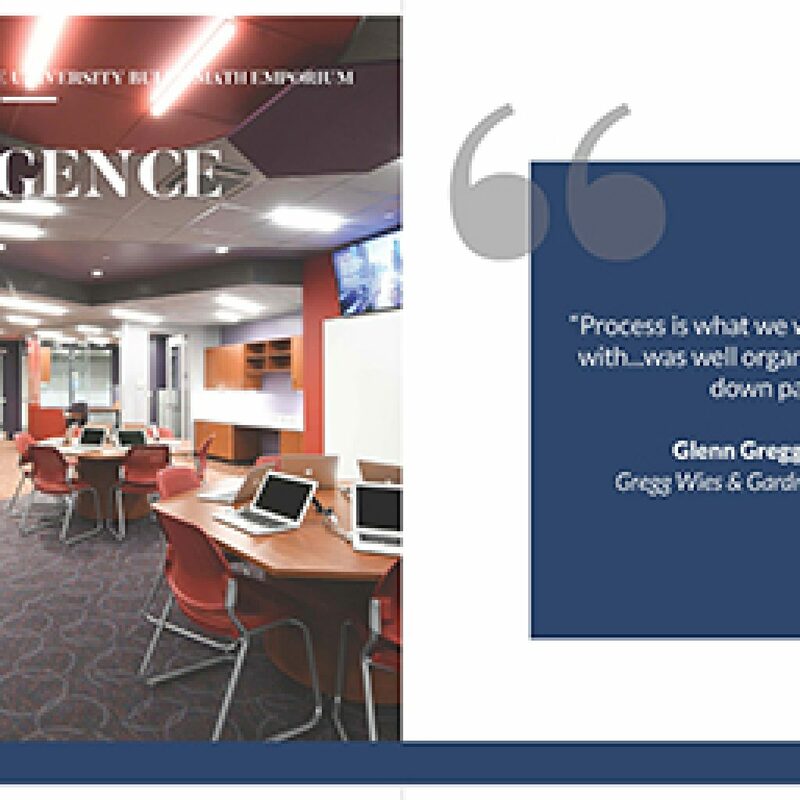 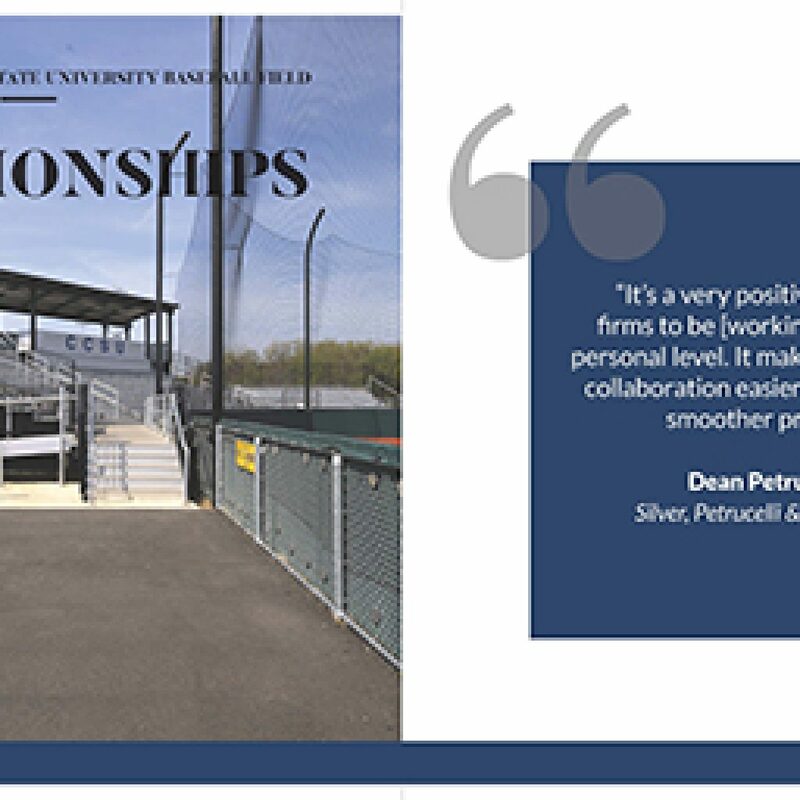 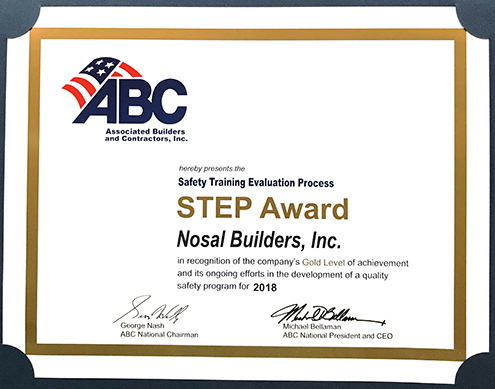 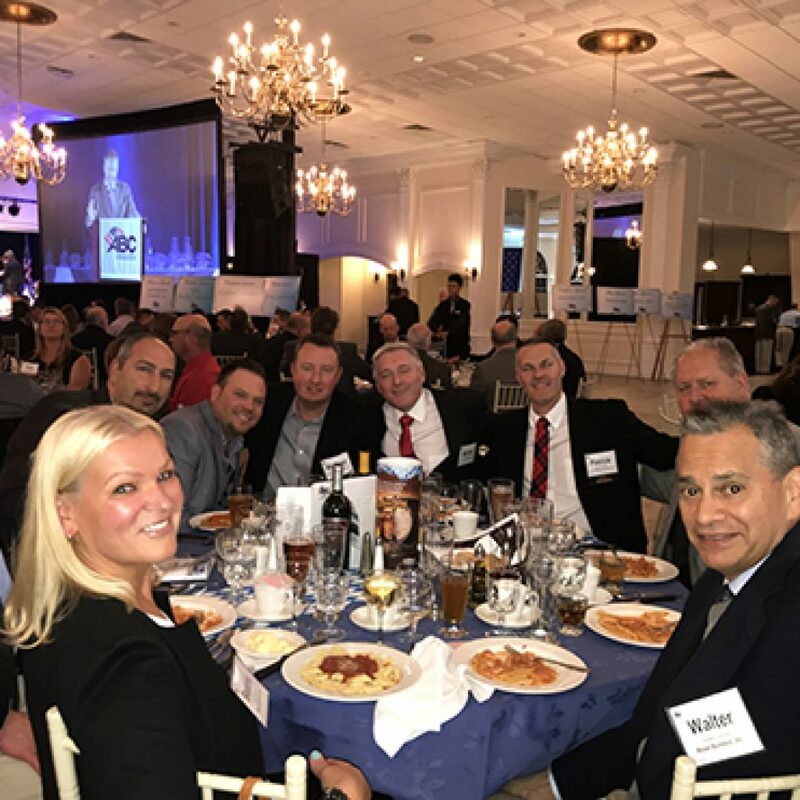 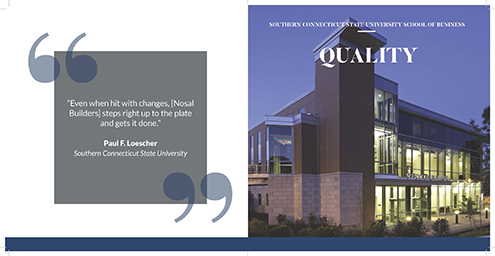 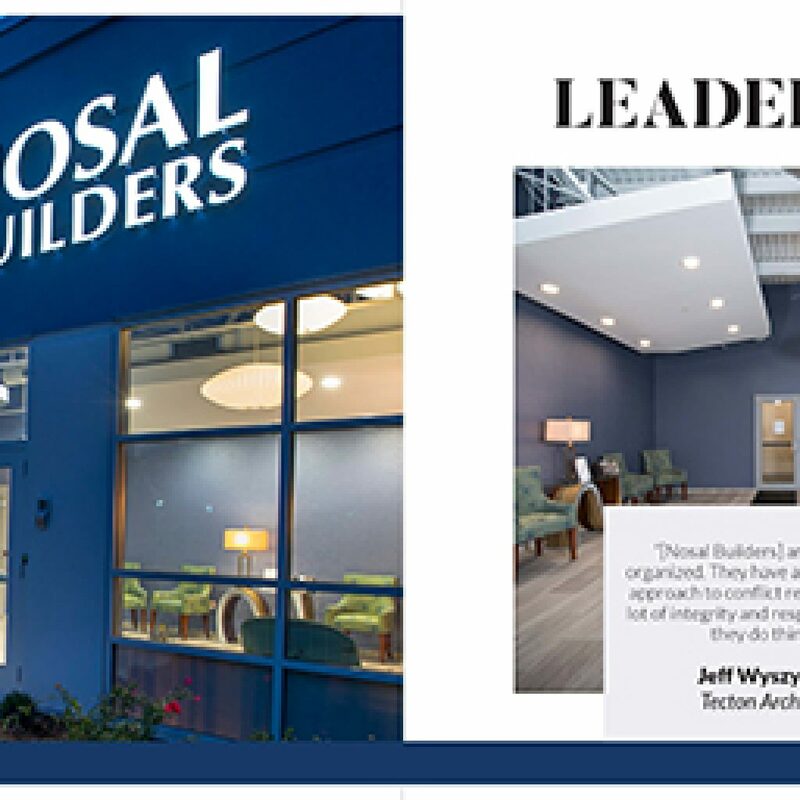 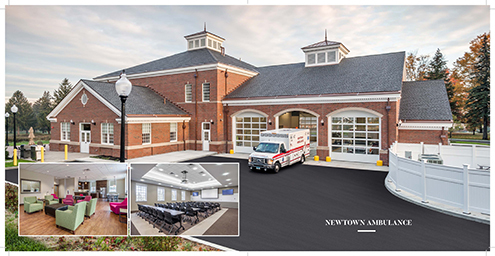 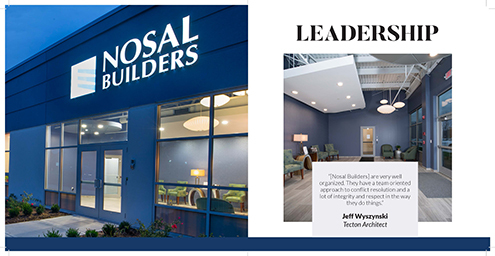 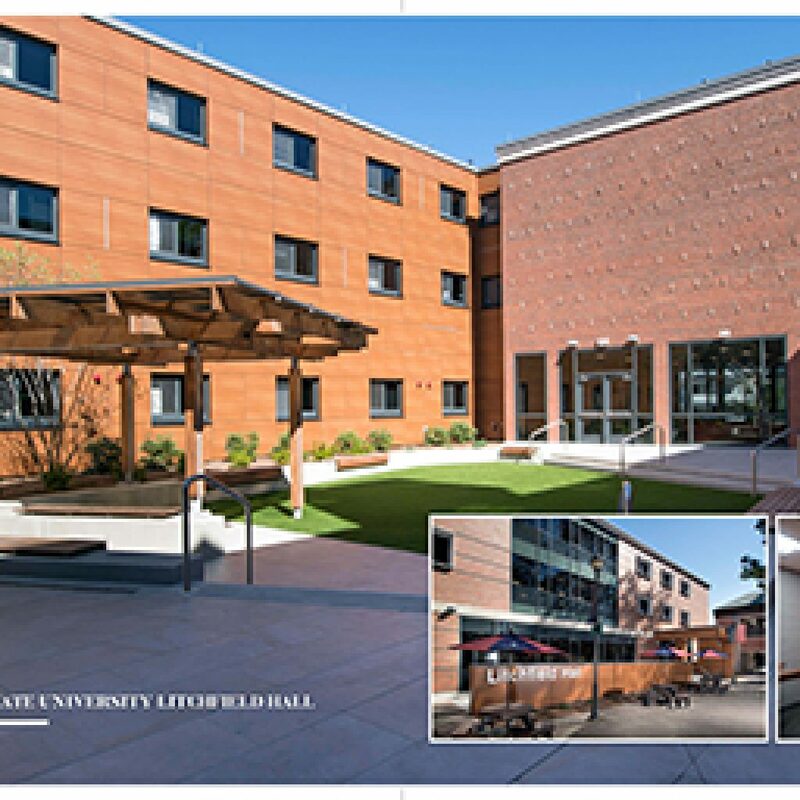 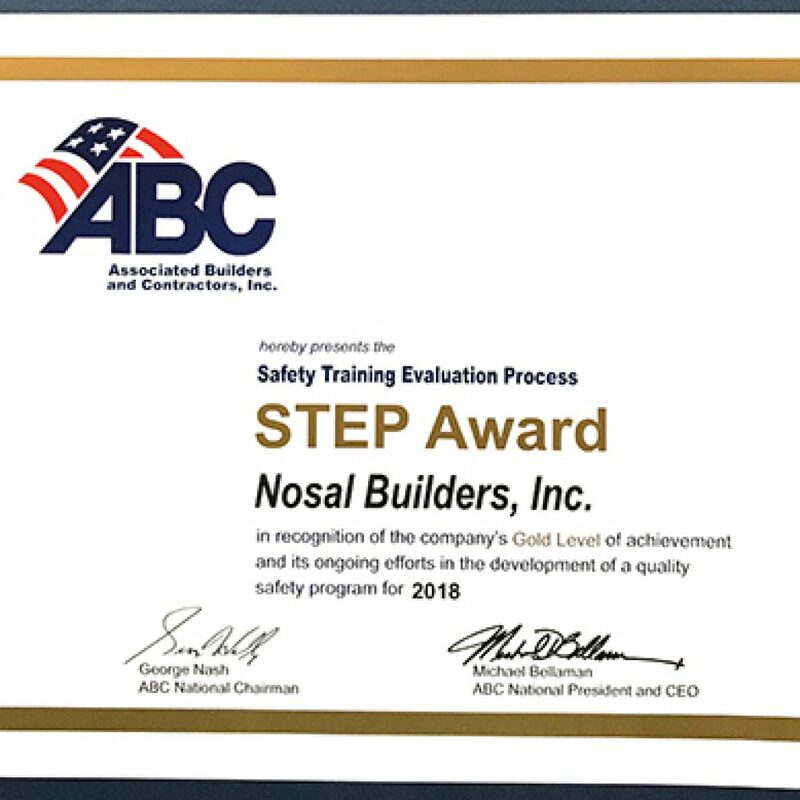 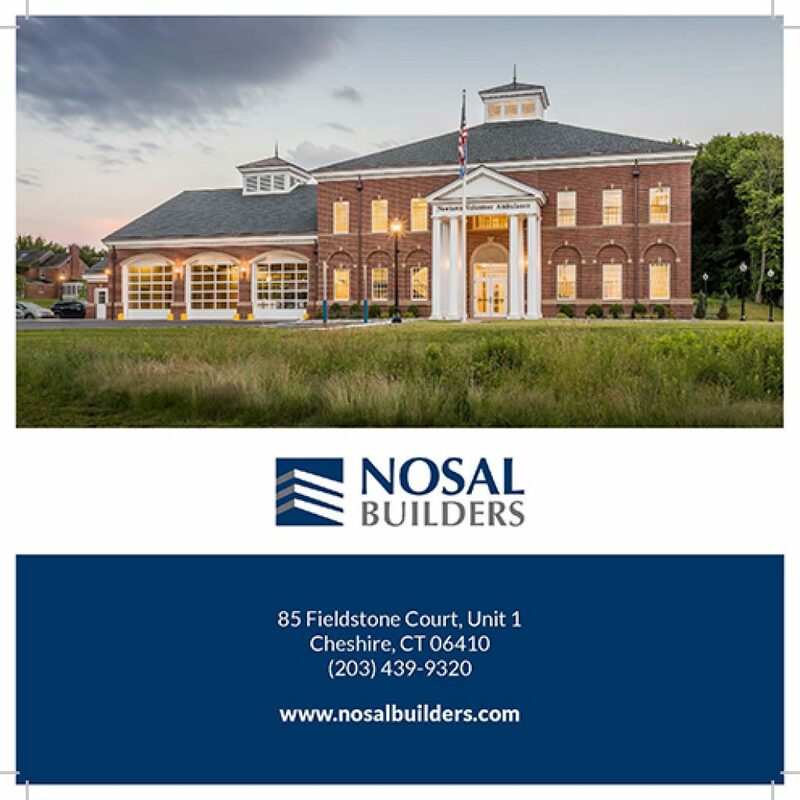 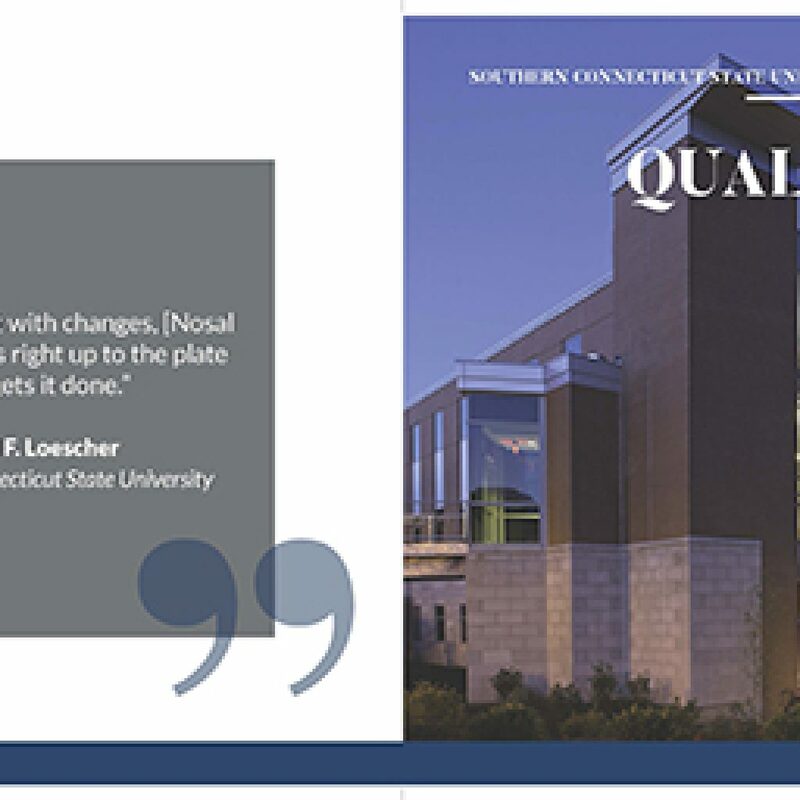 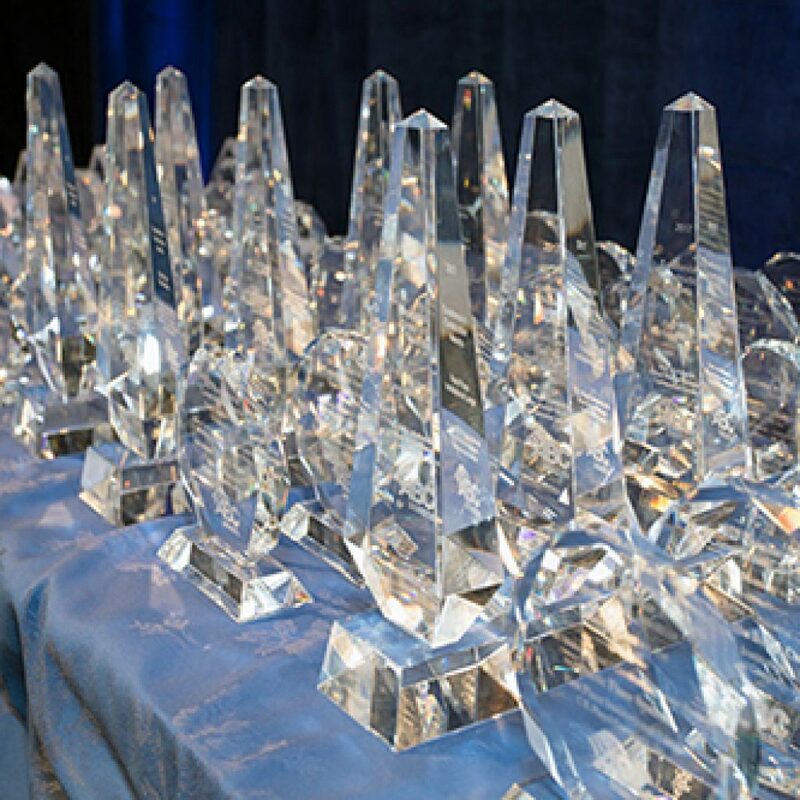 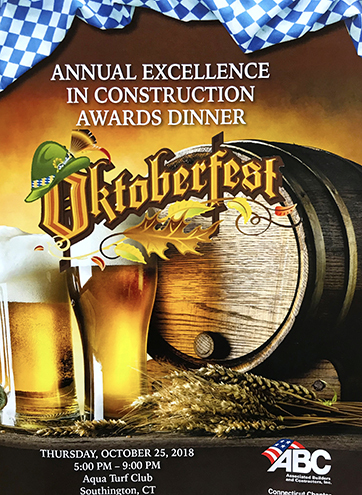 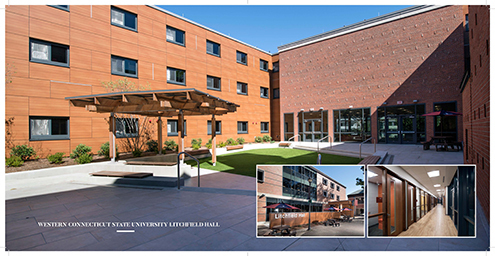 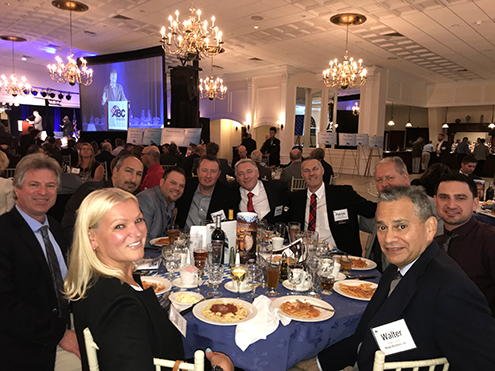 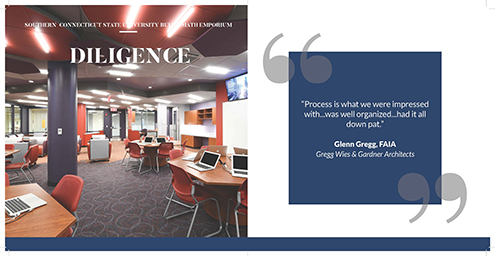 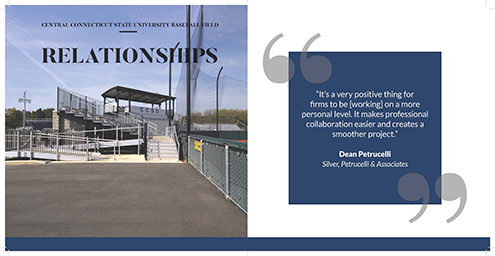 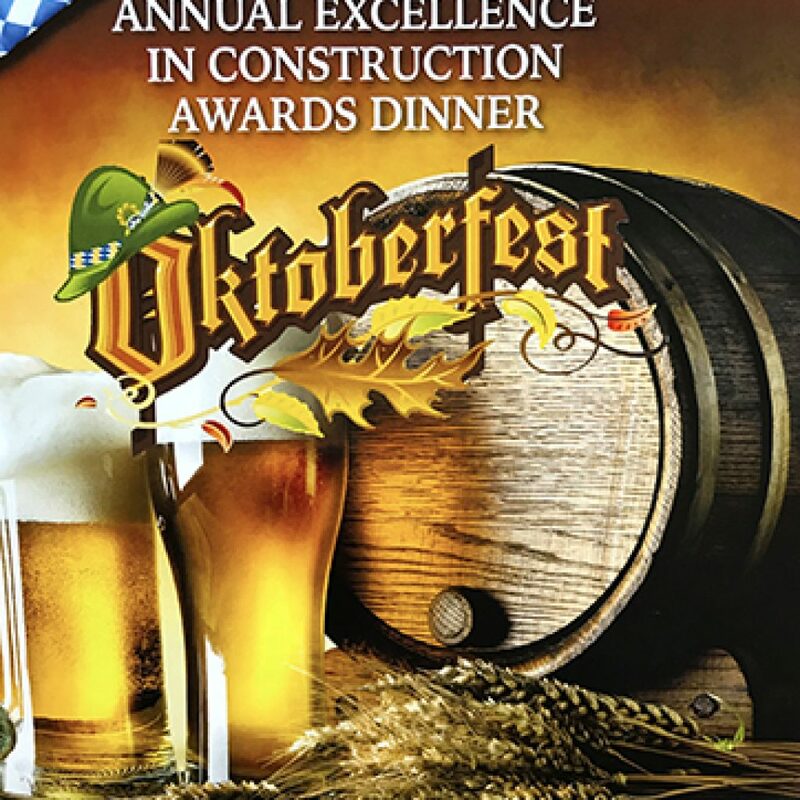 Previously, BL Companies along with Nosal Builders, Inc. was the recipient of the Associated Builders and Contractors (CT Chapter) “Excellence in Construction” Award for this project. 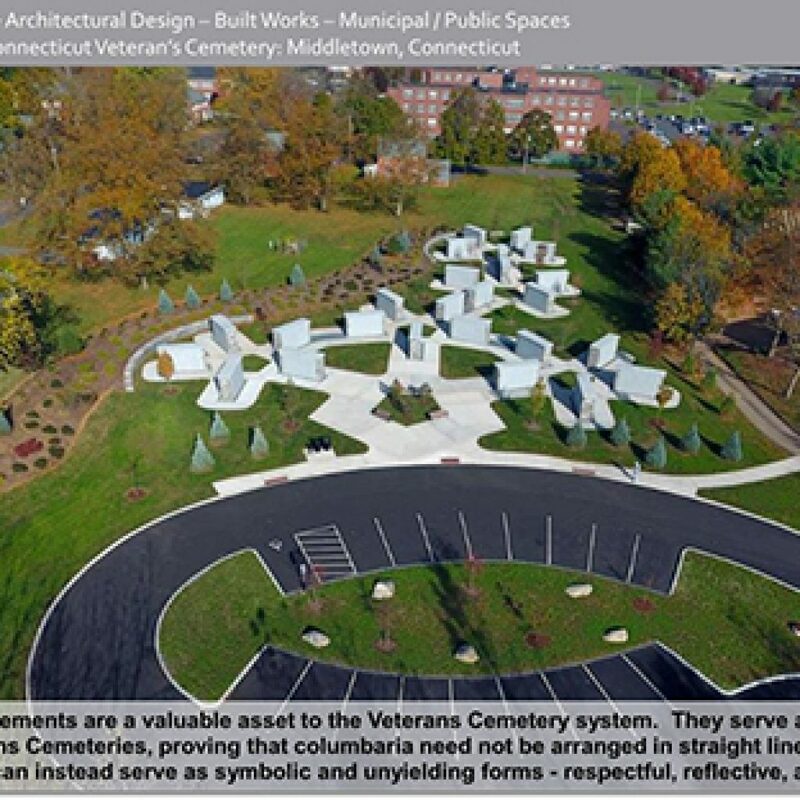 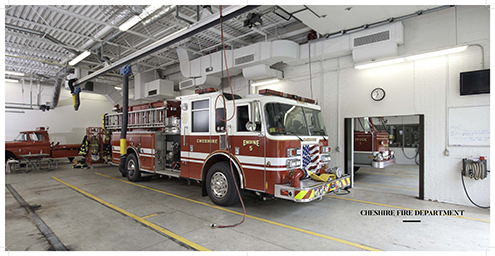 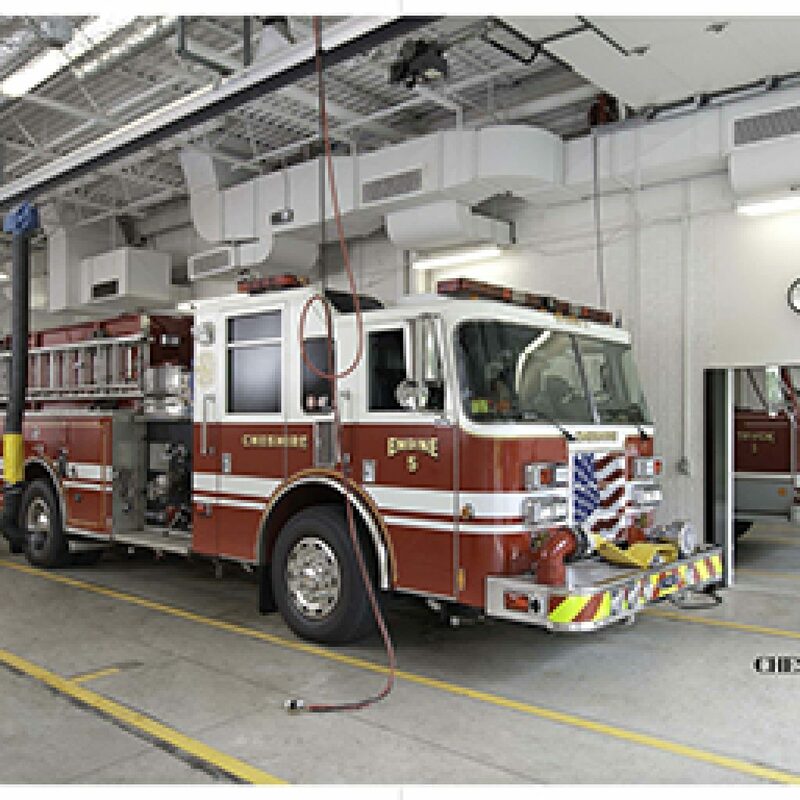 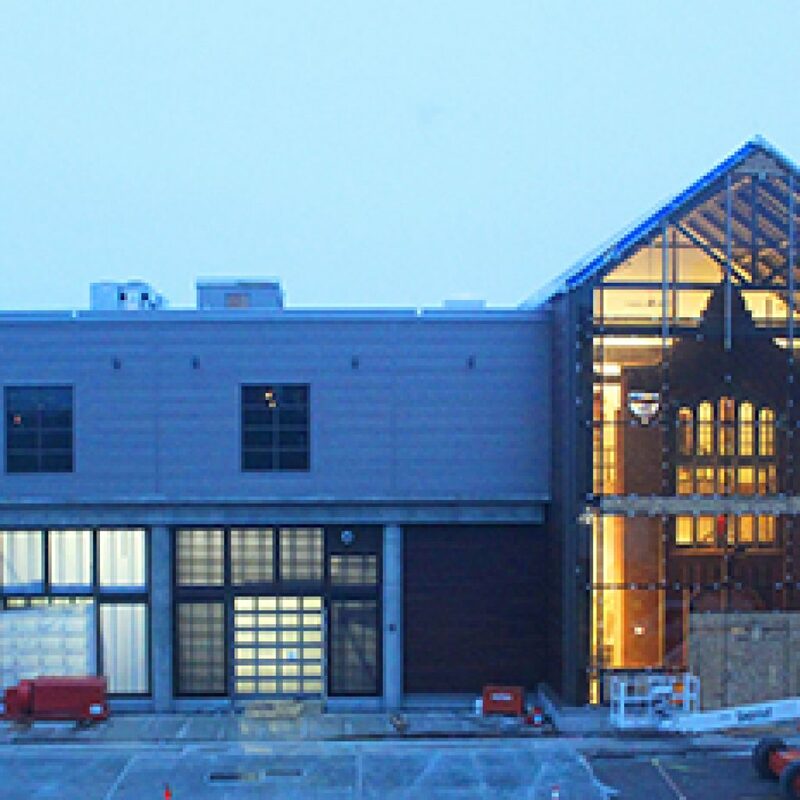 Photos are courtesy of Dominick Celtruda, PLS, ASLA of BL Companies.